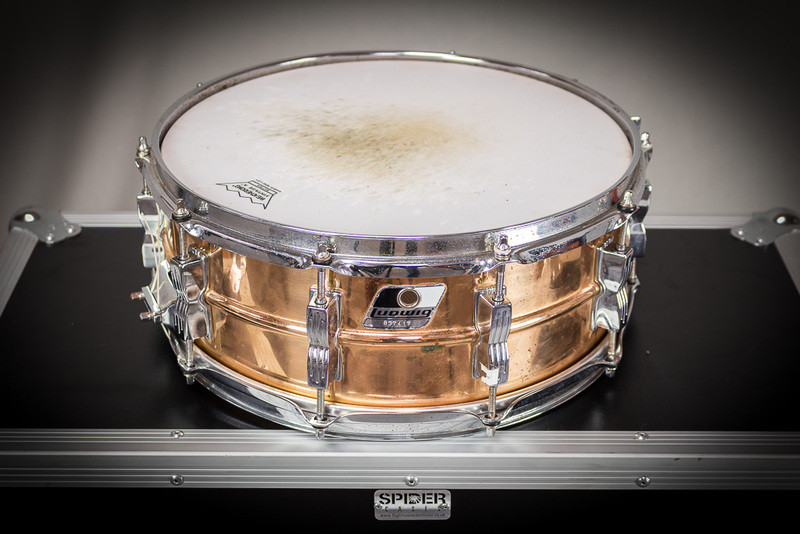 Built to the same professional standards as the Black Beauty, Supraphonic, and Bronze Phonic models, the new Copper Phonic is a exemplary addition to Ludwig’s USA family and a legend in the making. 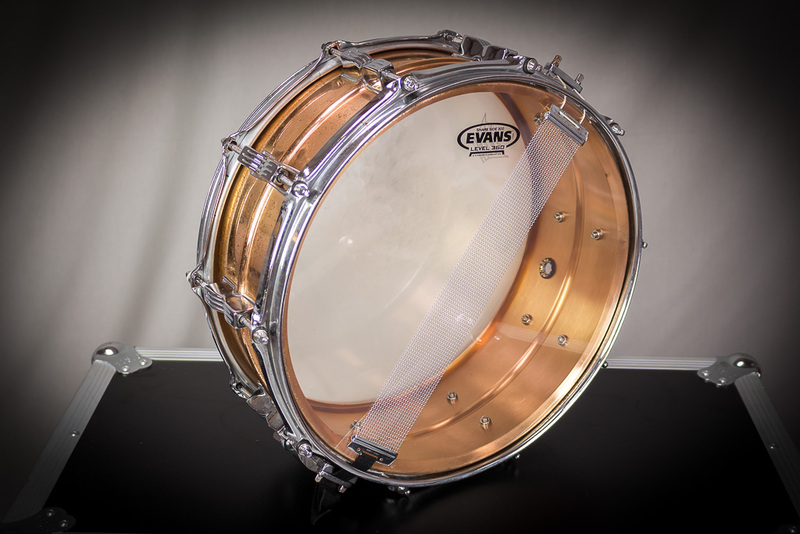 Available in 5×14″ (LC661), and 6.5 x14″(LC663) sizes. 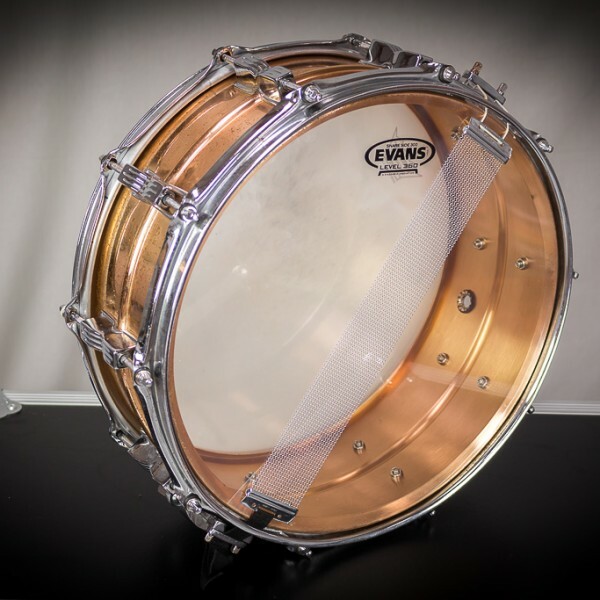 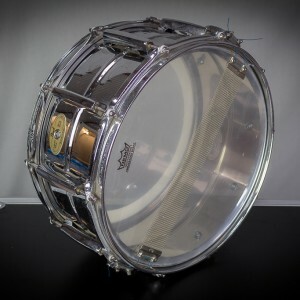 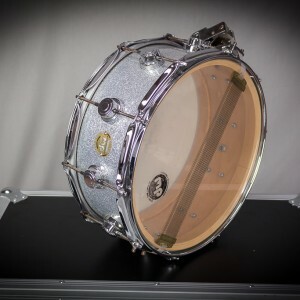 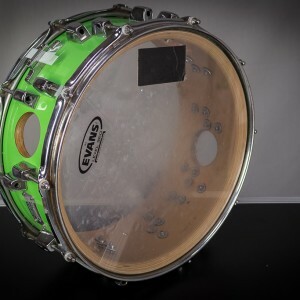 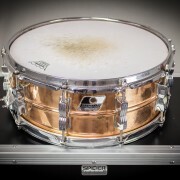 Both drums feature a dark raw copper finish, 1.2mm thick shell, Imperial lugs, and 2.3mm hoops.